A stair nose is used to provide a neat transition where a wooden floor and stairs meet. 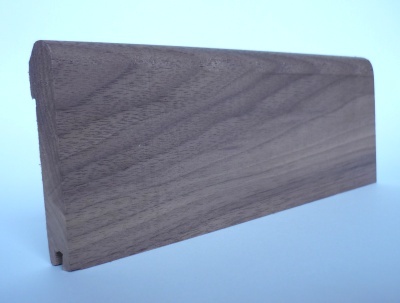 This solid wood stair nose is available in a variety of wood types and will ensure a tidy finish to your wooden floor project. 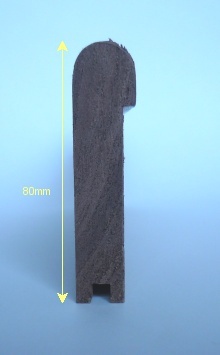 Stair Nose price shown is for a 2.44m length.